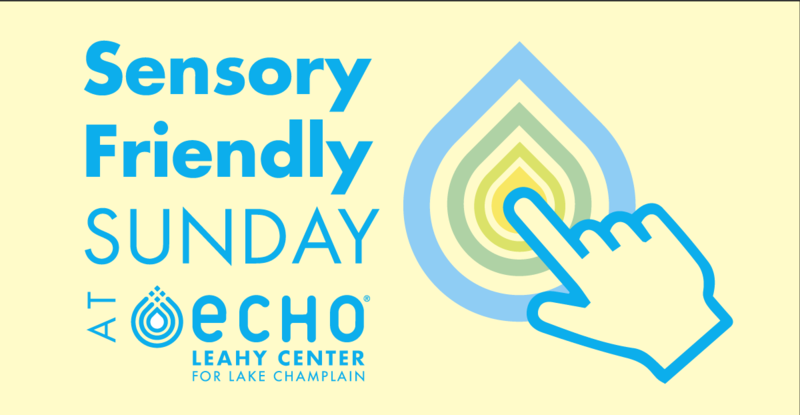 All kids, teens, and adults with sensory processing differences, autism spectrum disorder or developmental disabilities are invited to experience a sensory-friendly ECHO! From 9-10 am, the museum will be closed to the general public, allowing visitors to enjoy the museum in a calm environment. Interact with ECHO’s exhibits, participate in hands-on science activities, or watch a short film with accommodations such as noise and lighting adjustments, quiet spaces, noise-canceling headphones. Sponsored by University of Vermont Medical Center.